“Solo” implies part of a larger performance, a section that the collective designates for the individual. In jazz, it usually implies a relation to the tune, an outgrowth of the source material via the designated soloist. Yet Armstrong’s phrases are so abstract yet absolutely melodic, so grand and deeply personal yet approachable all at once, that he might as well be crafting a sculpture in the middle of the stage. This may have been a memorized “set piece” and listeners may or may not recognize “Tiger Rag,” but his performance could well be called Fantasia In G or simply Untitled, not because it needs the prestige of classical terminology but because that performance is an independent work in its own right. “Solo” just never really captured what Armstrong accomplishes in this clip (for me anyway). As for the rest of this “Tiger,” for many listeners its manic opening probably sounds like a textbook illustration of the relaxation, confidence and poise that Armstrong brought to jazz and American popular music as a whole. 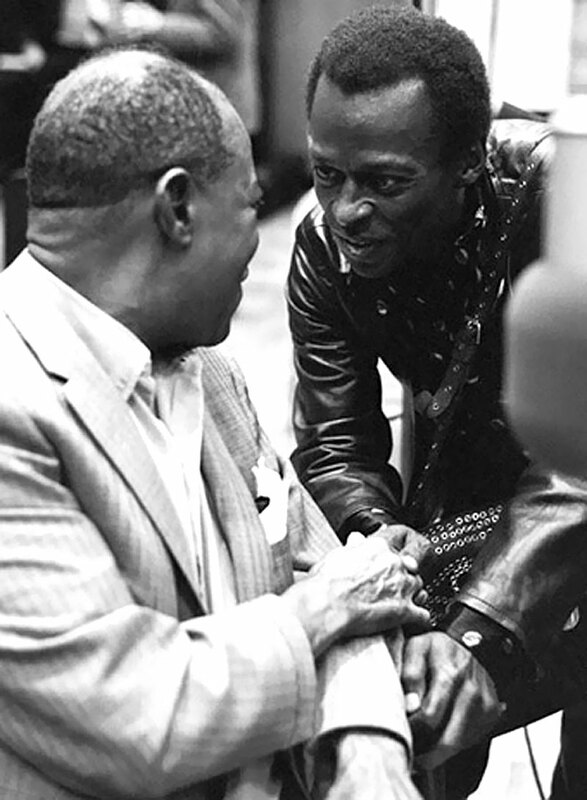 On the other hand it may just be another side of jazz, one that Armstrong was smart enough to learn from even as he continued to appreciate it. Armstrong is one alternative among many in jazz but he is one hell of an option. So why not stop converting copies of The New Yorker to toilet paper for a while and celebrate that alternative? “Calibrated” and “machined” are interesting adjectives, especially in the context of jazz. Some listeners may assume they preclude the sense of spontaneity which is so important to jazz, but Armstrong’s attention to detail actually makes his performance sound just as or even more spontaneous than another, completely extemporized solo. De ragion?